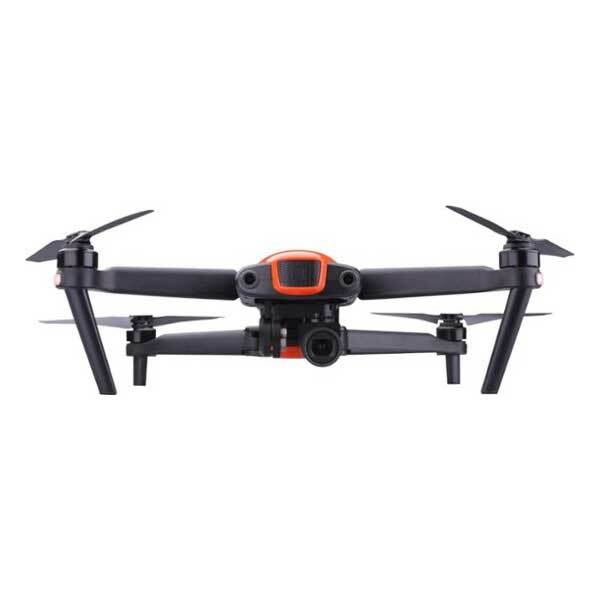 The SYMA X20 is a mini quadcopter pocket drone produced by SYMA, a manufacturer based in China. The X20 is also known as the X20 Elf. 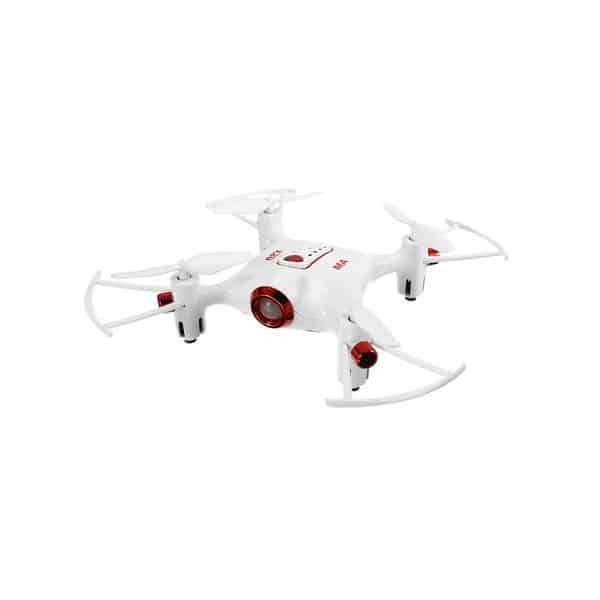 This ultra portable pocket drone is easy for a beginner user or children to use, thus the drone offers flight assistance features such as one key takeoff and landing for users to easily fly the drone. 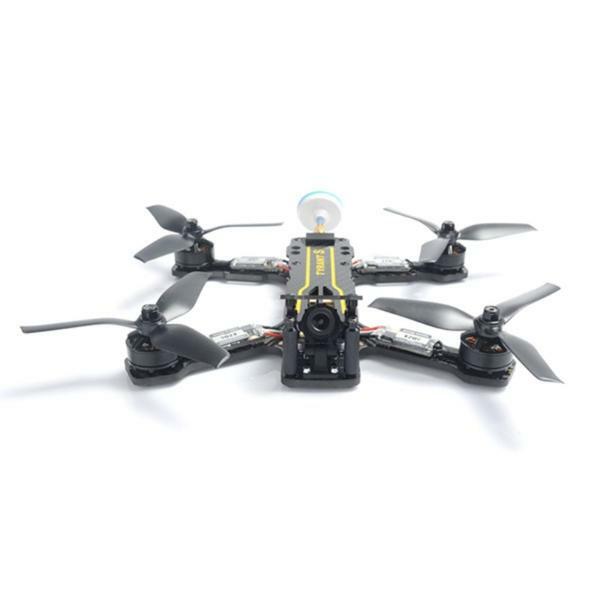 Furthermore, the nano-drone has a 360° stunt flip feature for a fun drone flying experience. 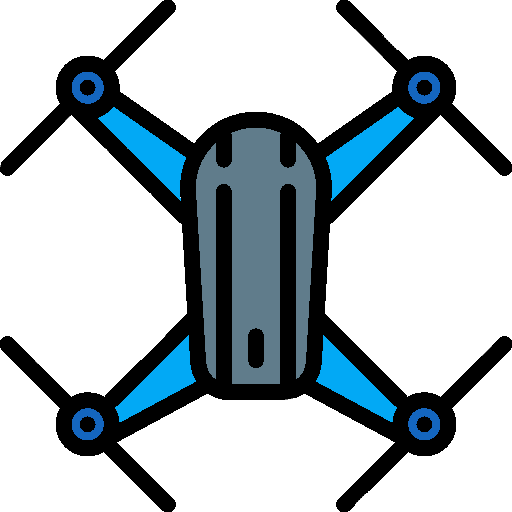 Headless mode: allows users to easily fly and control the drone. 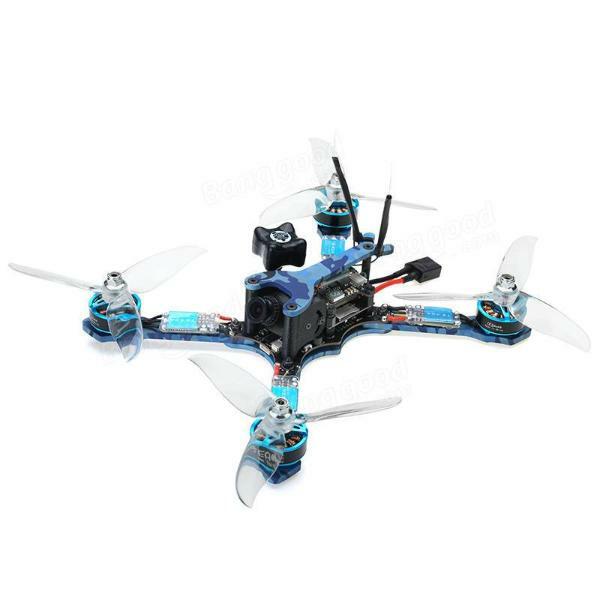 Two-speed mode: users can select either high or low speeds for easy drone flight control. 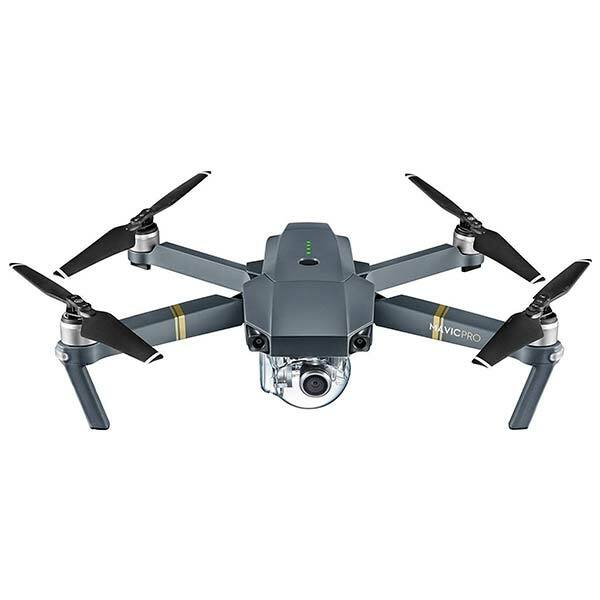 Discover more drones with our drones comparison engine.